Snow conditions in Pamporovo BulgariaSki.com, 16.12.2011 It's snowing in Pamporovo and we expect more snow until next Friday (23.12). Three of the ski runs are already working and the rest are expected to operate soon. It's snowing in Pamporovo. The forecast for the next 5 days is quite promising. It's expected to snow until next Friday 23.12. Three of the ski runs at Studenets ski centre are already operating and the rest are expected to start soon. 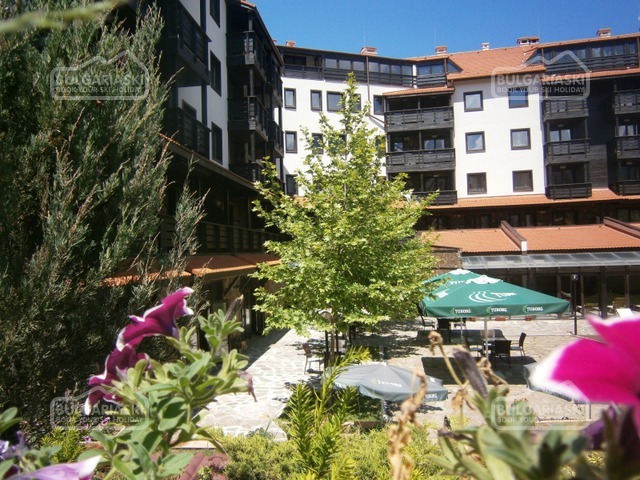 The temperature in Pamporovo now is about 2 degrees. The snow cover in the area of Studenets is 10 cm and around Snejanka it has reached 20 cm. More snowfall is expected during the next days, heaviest on Monday night. Temperatures will be below freezing and wind will be generally light. 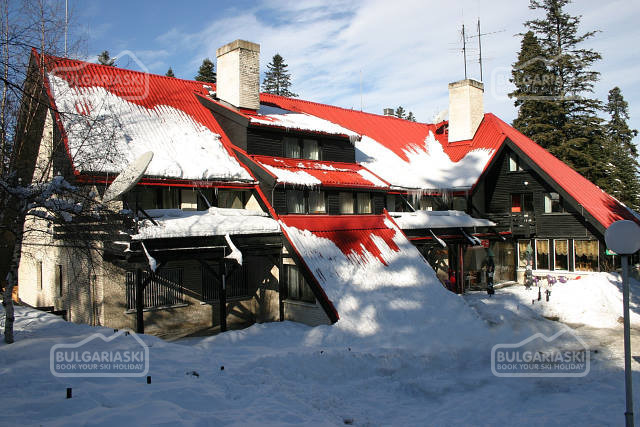 Let's look forward to a great winter season, it will be my 7th ski holiday in Pamporovo. 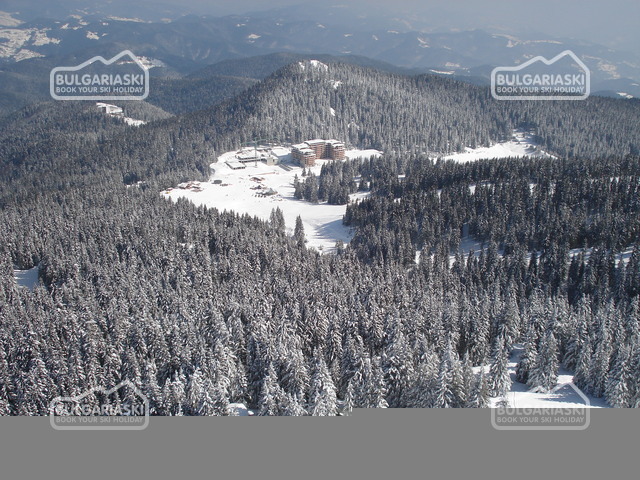 Please, post a comment on Snow conditions in Pamporovo.